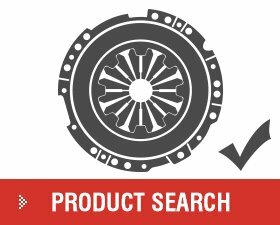 An Australian owned company and a name that is synonymous across Australia and New Zealand with being the market leader in the supply of new and re-manufactured clutch components and systems. 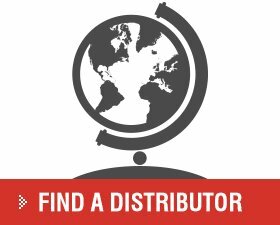 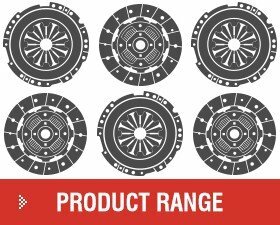 The Australian Clutch Services range of products is available throughout the BNT automotive parts distribution network in New Zealand. 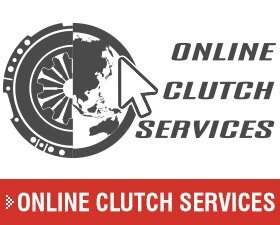 Australian Clutch Services are New Zealand's Clutch and Flywheel Specialists.